We are the oldest local glass repair in the Mid Ohio Valley, and that is because of our exceptional quality and service. For your convenience, we offer FULL mobile or in shop auto glass installation or windshield repair. We service the entire Mid Ohio Valley including all surrounding areas of Parkersburg and Marietta, Ohio. 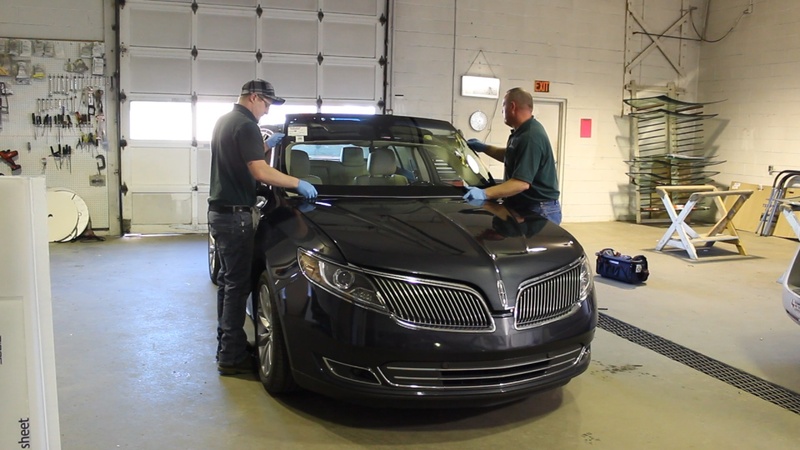 In most circumstances, we have next day installation or same day windshield repair. We can also help in making your insurance claim through your insurance provider. We handle ALL insurance companies and we are a PREFERRED shop! Call us for a quote and to set up an appointment today! We can cut and install Laminated Safety Glass *ON SITE* in Dozers, Excavators, Back Hoes, Etc. We offer Polycarbonate/Lexan as an alternative for some applications. We offer full pattern cut, custom auto glass service for your vintage car. We carry various tint options giving you a variety of custom applications. Most vintage auto windshields are still being manufactured today – Call us!! Focusing on quality provides us with the ability to provide great quality parts and paint for all types of vehicles. OESTERLE Auto Glass and Paint is the Mid-Ohio Valley’s exclusive dealer of Matrix Paint. This is the same paint seen and used on Counting cars and Ricks Restorations (History Channel). 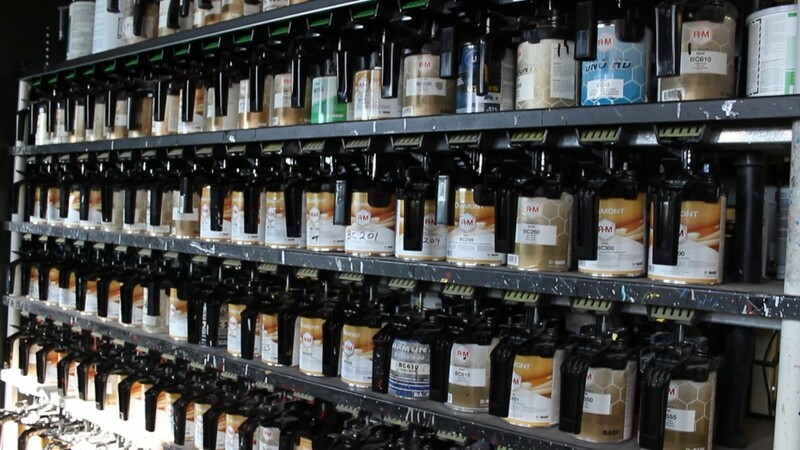 This ain’t your grandpas automotive paint…one of the most state of the art refinishing systems available on the market.